If you want a local Houston carpet cleaners that you can rely on then Advanced Carpet Clean and Dye is the best option out there. This company has been operating in the area since 1985 so they have built a professional reputation that has allowed them to work easily with customers. They offer emergency water extraction as well as carpet cleaning and dyeing, red dye removal, upholstery and oriental rug cleaning, pet odor removal and they will even clean your tiles and grout as well. You could spend hours trying to revive your old carpet or remove new stains, but there is really only one way to ensure your carpets are cleaned properly and that is to have a professional team like the one at All Floors Carpet Cleaning come in and do the job for you. This company serves the whole of Texas, cleaning everything from carpets, upholstery, tiles, and even offering restoration after fire or water damage has occurred. Call for a free estimate and be convinced for yourself. 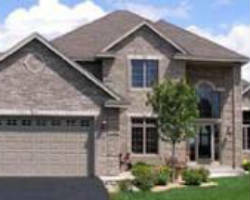 According to reviews of this company, nothing compares to the deep clean provided by KleenTX Carpet Care. This company is focused on upholstery cleaning and carpet steam cleaning or in other words, they clean the things that you use the most in your daily life. The prices they offer to provide you with a clean home are relatively cheap, even offering free touch-ups if you are not satisfied with a particular area of their work. You can be sure they will do their best to make you happy and your house clean. 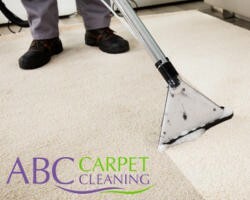 ABC Carpet Cleaning has been helping Houstonians to find a reliable and experienced rug cleaning contractors in Houston since 2013. They maintain a network of reputable local rug cleaning service providers to help you find the best company in your area. 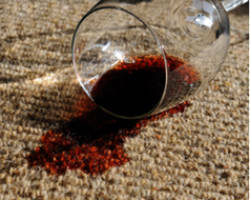 When you contact ABC Carpet Cleaning, you can stay assured you'll be dealing with the experts. Whether it was the pets, the kids, or everyday wear and tear, your home carpets will inevitably need to be professionally cleaned or replaced. 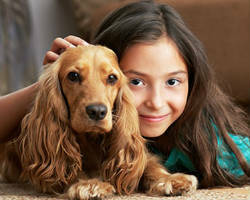 R & R Carpet cleaning offers non-toxic cleaning that is family and pet friendly. In an effort to go green as well as maintain high-quality cleaning, they use the latest equipment and the safest products to ensure your floors get clean. With estimates that are accurate and affordable, you can trust this company to serve your home without breaking the bank or using harmful chemicals. Replacing any kind of floor can be expensive, but having a whole new floor is not the only option you have when you want to clean up and revive the look of your home. 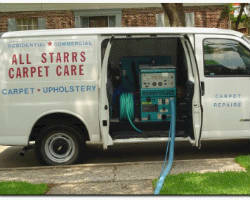 All Starrs Carpet Care offers comprehensive carpet cleaning in Houston, TX. This family owned and operated business has been offering local rug cleaning services since 1981. What sets them apart from the competition is their impeccable customer care and range of services offering everything from spot removal to carpet repairs.